Are you looking for ways to strengthen your family bonding? In the modern days, the exitance of electronic gadgets has often replace some traditional activities to maintain family bonding. It often happens that the family will likely to get closer when the light went out. Meanwhile, it has been proven time and time again that families who spend quality time together are happier, more united and in turn raise kids who keep this tradition of family bonding time going with their own children. There’s nothing wrong with learning to take the time to maintain family bonding, even if you only do some of these ideas once a week. It’s all about the quality of time you spend as a family unit to keep that bond strong than it is about the quantity. Here are 5 ways you can bond as a family to keep that household running happily. Maybe it’s a craft project you found on Pinterest or you want to learn how to surf. 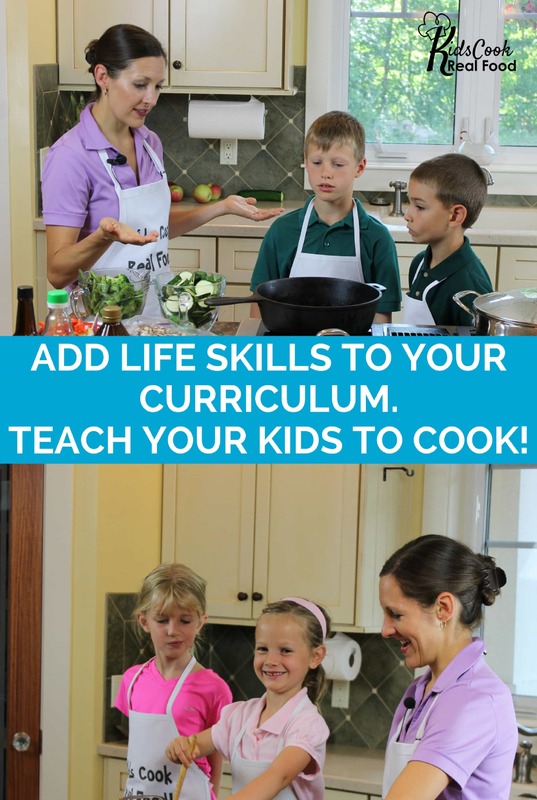 Whatever your family has been pushing to learn, get out and learn this new skill together. When you take the time to learn a new skill together it helps to relate as you all work from beginner to expert level. You certainly can download a printable that helps you to come up with trivia questions for the family. Work to create a trivia game that the whole family made together. You will get two bonding moments out of this idea; creating the game and playing the trivia game. Perhaps make the trivia all about family members to learn more about each other. Use a printable recipe card and have each family member look around the kitchen. Using only supplies you have on hand create your own recipe. Once completed, have fun to swap recipes to have each family member see if they can perfect that recipe. 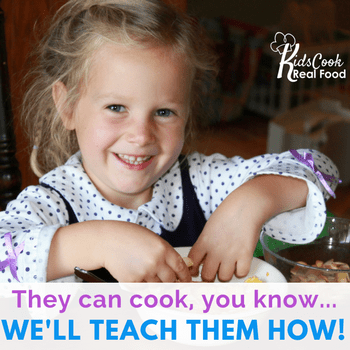 Bonding as a family in the kitchen creating recipes can be a fun time full of laughter! Each week have the whole family shut off their smartphones, shut down from work and be one together over a movie. It’s great to let kids have a choice on the movie selection, assign each kid the week they are responsible for and have fun bonding over a movie that has been hand-picked by the kids versus the parents. There are so many board games out there for families to purchase. Try to stock up on some family board games and have a family game night. This will allow the family to work together and have some fun without electronics interfering. There are several sports you can do together as a family, either the team or individual ones. Doing sports together as a family will keep everyone more motivated. You can give target each other to get better progress. Swimming, gymnastics, and basketball are some examples of sports you can do together. Camping is one example of an outdoor activity. Well, I don't like camping, for honest, but we still do camping for it has a lot of ways to maintain family bonding. Camping also teaches everyone a lot of skills. We also joined some collective weekend camping with the scouts. Camping is a hard work, but it is an unforgettable memory to maintain a family bond. Other outdoor activities are fishing, hiking, and jogging. 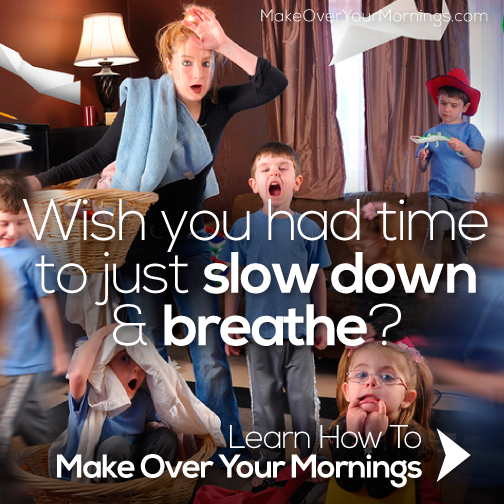 When your children are still young, family traveling might be very tiring. You have to do preparation for your young children that still can help a little or maybe still cannot help at all. However, when they grow older, traveling is getting easier and it can be a great fun and a habit for your family. Wherever you go to travel, it will be a great time to talk and to build a bonding start from the preparation, the journey, the location activity, and after the traveling. There are some family activities you can join that involve family. It can be family competitions, regular common activities like morning walk, church activities, etc. Joining the family activity in the community can give you more proud to show your family identity. Whatever you choose to do, know that bonding as a family is a great way to know what is going on in your kids' life. When you take the time to have fun with your kids they will be apt to trust and confide in you when times get tough.